We don't want to overload you with too many figures, data and facts because the Chiller is a compact, lightweight, comfortable folding chair which does not need a lot of numbers! Your new Leki folding chair fits comfortably in your bag or backpack, can be set up and taken down in no time and is so comfortably that you'll think twice about getting up. We don&apos;t want to overload you with too many figures, data and facts because the Chiller is a compact, lightweight, comfortable folding chair which does not need a lot of numbers! 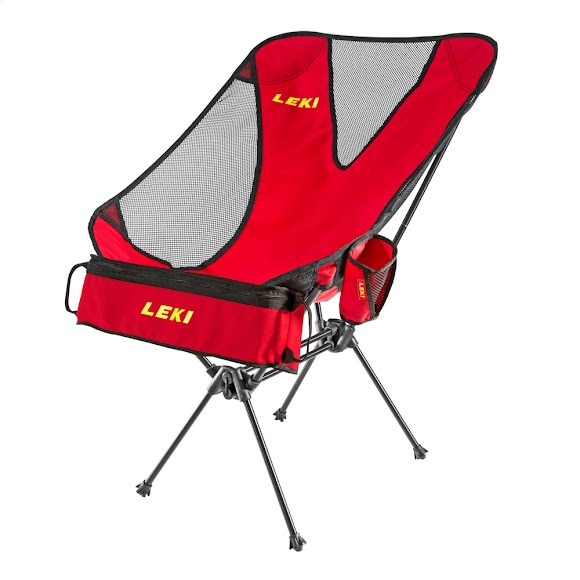 Your new Leki folding chair fits comfortably in your bag or backpack, can be set up and taken down in no time and is so comfortably that you&apos;ll think twice about getting up.